Publisher: Bompiani. Country: Italy. Date: 1945-70. 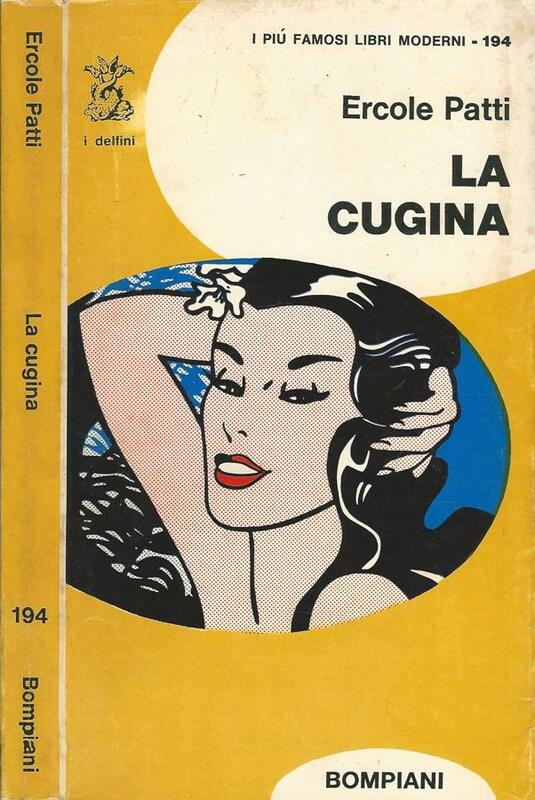 Series Note: The name of this Italian paperback series is "I Più Famosi Libri Moderni" [that is, "The Most Famous Modern Books"}. It is part of the super-series, "I Delfini" (that is, "The Dolphins"). -- Publisher's advert in the final pages of L'eredità, by Vasco Pratolini , Milan, Bompiani, 1965 (I Delfini: I Più Famosi Libri Moderni).